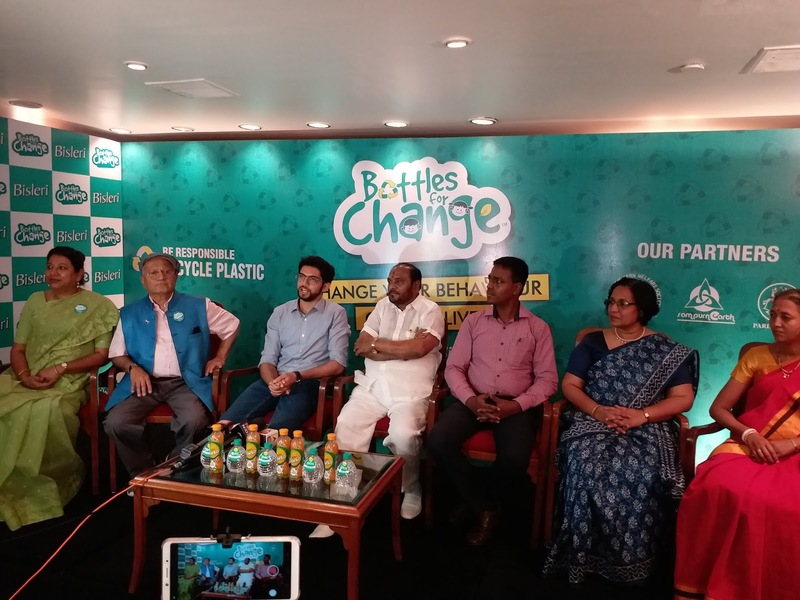 Bisleri “Bottles for Change” initiative aims at educating and changing behaviour of citizens on efficient disposal and recycling of plastic. environment and the community at large. drives for communities, corporates, schools, colleges, and other institutions. When you put plastic in your household waste, it ends up going to the dumping grounds. Bisleri International Pvt Ltd is the most trusted choice for mineral water for the past 50 years. Bisleri has witnessed this successful growth under the leadership of the visionary chairman and managing director, Mr. Ramesh Chauhan. Bisleri has always felt responsible towards the society and Mother Earth, and hence various activities are initiated on regular basis to help preserve the environment.